I've never been the sort of girl who dreamt about getting married; my mum may correct me on this, but I don't remember ever really dressing up as a kid and pretending I was walking down the aisle or anything. I guess I've always just thought that you don't really need a certificate to prove your love for someone - or maybe it was because I hadn't met the right person. 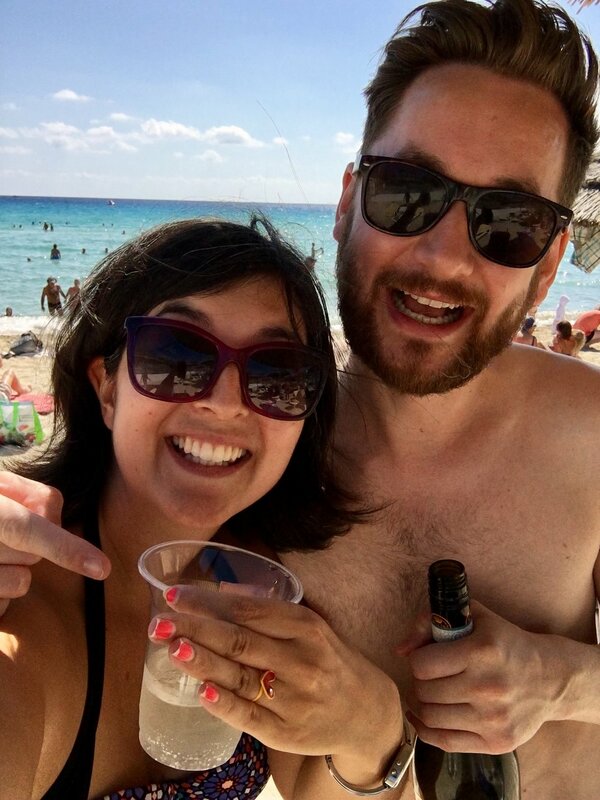 Well, that's all changed - because recently my other half came out to visit me in Cyprus, and proposed on the gorgeous Nissi Beach! Turns out he's an old romantic, because he did it at sunset, too (soppy git). 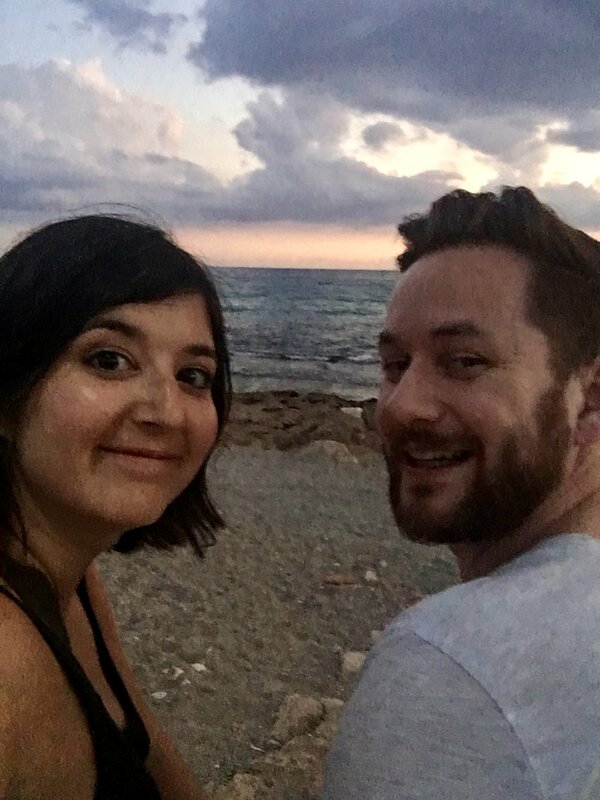 So, now we have the tricky task of trying to plan a wedding whilst we're both in different countries - probably should have mentioned that I said yes, obviously - thank goodness for Skype, Whatsapp and Facetime. Inevitably, I've already started a wedding spreadsheet to keep things organised (I used to work in events, I can't help being a planner). Now I just have to remember that I've set one up. I was back home in the UK last week and we managed to find a venue, so now it's all stations go on the rest of the planning. Which basically means I'm telling Rick what we're doing for the wedding and he's having to agree (joking - sort of). Luckily we seem to be on the same page about everything...so far.